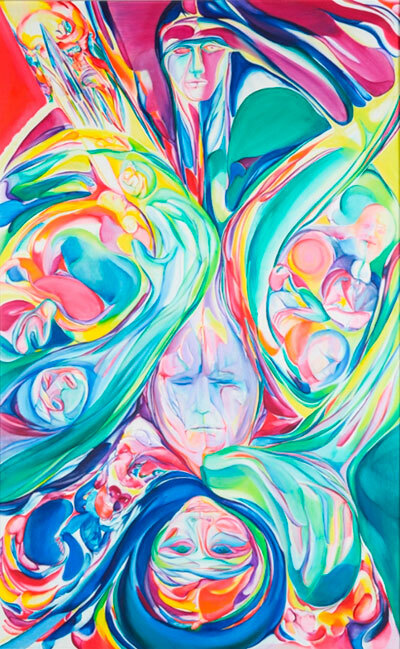 Lycoming College invites the Williamsport and surrounding communities to the latest exhibition in its downtown Williamsport art gallery, “The Human Abstract,” presenting works by Berta Golahny (1925-2005). The exhibition opens on Feb. 2, 4-8 p.m., with a gallery talk at 5:30 p.m., at the Lycoming College Art Gallery, 25 W. Fourth St. in Williamsport. Golahny’s art spans the 1940s through the early twenty-first century, in themes from the gritty city, war, poetry, Psalms and creation. These explorations are summed up in her extensive series, “The Landscape of Humanity,” in prints and paintings from the 1950s through 2000. Widely exhibited in the United States and abroad during the artist’s lifetime, her work is in major museum collections. Golahny studied at the Art Students League in New York City, and earned a Bachelor of Fine Arts from The Art Institute of Chicago, and a Master of Fine Art from the University of Iowa. She received many awards, including a Skowhegan grant and the prestigious Tiffany Fellowship. The exhibition runs through March 24. The Lycoming College Art Gallery, 25 W. Fourth St., contributes to the city’s arts culture and provides a way for the College to become more involved with the community surrounding it. Lycoming art students have the opportunity to interact with visiting artists, as well as learn first-hand the inner workings of a gallery. 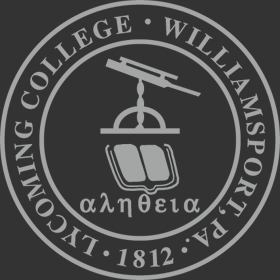 The gallery is open Wednesdays, Thursdays, and Fridays, 4 – 8 p.m.; Saturdays, 11 a.m. – 2 p.m. and 5 – 9 p.m.; and on First Fridays, 4-9 p.m. For more information, please visit the gallery online at https://www.lycoming.edu/art/gallery.html or send an email to dirocco@lycoming.edu.